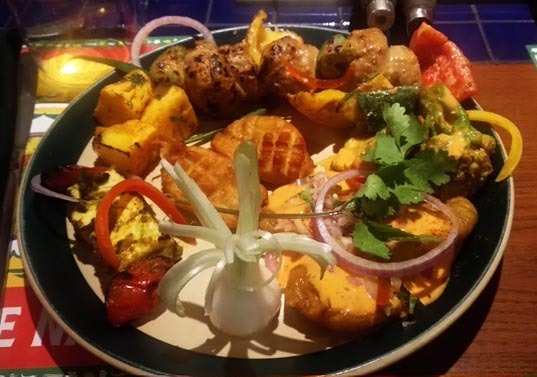 Mumbai, March 18, 2019: Barbeque Nation, India’s leading casual dining restaurant chain has launched, ‘Moplah Food Festival’, offering a magnificent range of delicacies from the Malabar region of north Kerala. This is by far, the biggest tribute to authentic Moplah cookery, outside Kerala. 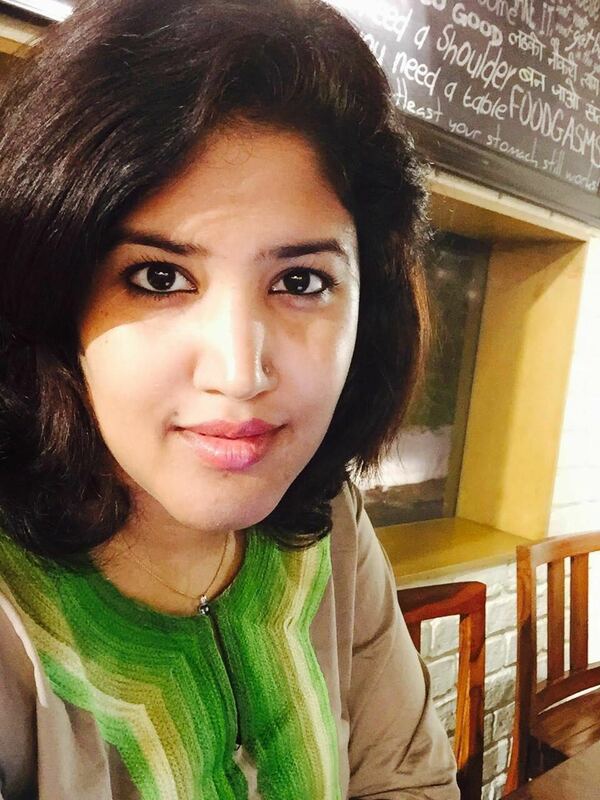 Diners can delve into the unique flavours and traditional recipes that find their roots, several centuries into the past, when Arab merchants frequented the northern coast of Kerala for spice trade, leaving behind their rich cultural and culinary impression in the region. The local populace assimilated some of these into their own traditions, which has over a very long period of time developed into the delectable and distinctive Malabar cuisine that we enjoy today. Some of these unique recipes and preparations are attributed to the Moplah community of the region, giving the festival its name and theme. The festival brings to the table, a spread of lip-smacking preparations. 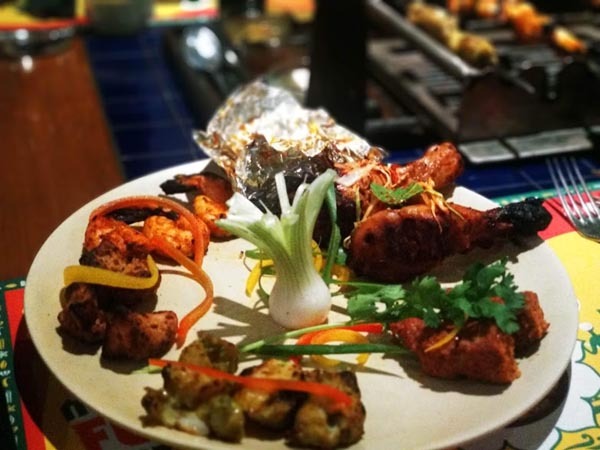 The starters range from Kozhi Kaal Roast, Chicken Shish Tawook, Meen Pollichathu and Chemmeen Porichathu. Coming to the soup counter, there is Malabar Chickpea Soup for vegetarians and Kozhi Thengai Paal Soup for non-vegetarians. The most attractive arena at the restaurant is the live counter, offering dishes such as Thayir Vadai, Idiyappam and Veg Kothu Paratha for vegetarians and Chicken Kothu Paratha and Allepy Fish Curry for non-vegetarians. The main course counter consists of vegetarian dishes like Kadala Curry, Pachakai kurma and Chuwara ki Biryani, while non-vegetarians dishes include Mamsum Varutharacha Curry, Nadan Kozhi Curry, Kerala Style Crab Masala, Malabar Mutta Roast and Mamsam Biryani. 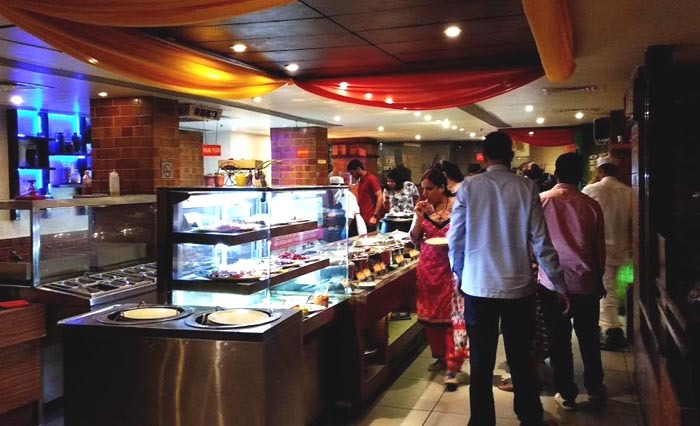 The dessert section offers the amazingly delicious Elaneer Payasam, Dates pudding, Ada Pradaman, Coconut Kulfi and Banana Kulfi, apart from all the signature kulfis that Barbeque Nation offers. In order to offer diners a feel of the Malabar region while they enjoy their meal, the ambience at the restaurant has been set to hold Kalaripayattu weapons and the Daff, a percussion instrument, used in Duffmuttu, an art form prevalent in the Malabar region of Kerala. Other aspects include, a projection of Oppana, which is a popular form of social entertainment among the Mappila community, Kathakali and Bharatanatyam, that are major forms of classical Indian dance, popular in the region. From delicious food to amazing entertainment, food lovers can explore this food safari across Mumbai from 14th to 24th March.